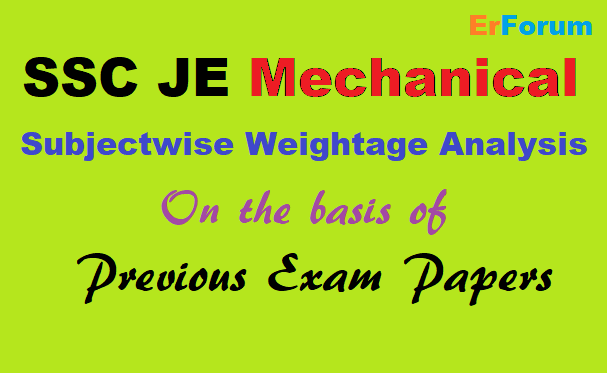 This analysis of previous SSC JE papers will help to make a priority list of the subjects. Read these subject as per priority list and boost your performance in the examination. For detailed syllabus of Mechanical Engineering Click here.